There have been a lot of rumors going around about Mr. Vlaming, a West Point High French teacher getting fired. So here is the truth, Mr. Vlaming got fired because he refused to call a trans student by their correct name and pronouns. He refused to, just because his religion was against it. Religion is an important thing to most people, but as a teacher he is not allowed to bring his religion into anything with a student. This student just wants to be called by the name and gender they want and Mr. Vlaming was not using the right pronouns all throughout the year. This student has been openly trans for the whole year and they constantly were correcting him and no matter what they did Mr. Vlaming didn't correct himself. Trans people have to wake up every morning and hate themselves because they were born into a body they didn't want, so the least everyone can do is respect their preferred names and pronouns. In the end, this isn't about a teacher. This is about a problem that has been going on for years. Trans people should have the right to be able to walk outside their homes and not get ridiculed for who they are and who they want to be. 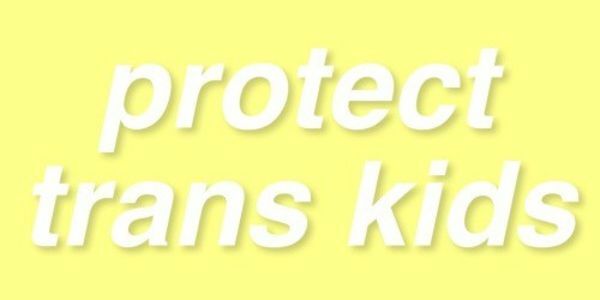 If you agree please sign this petition to protect trans kids everywhere.